We all need the respect of our subordinates, peers and bosses, but how do you gain the respect of all? In my video blog @Thinkers50, I address this critical question. 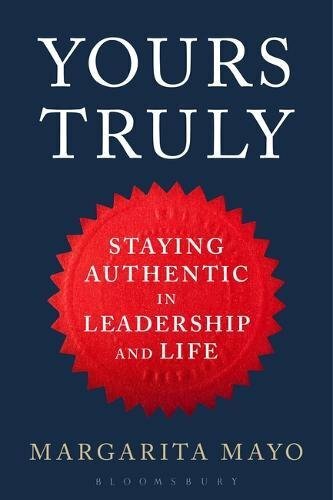 Based on my own research over the last two decades, I have developed a framework for becoming a truly authentic leader. The 3 H´s of authentic leadership: Heart, Habits and Habitat. First, look inside yourself to find passion. Infect your followers with the passion virus and win over their hearts for inner motivation. Second, seek out honest feedback in order to set new habits. Ask for critical feedback to adapt, grow and progress. Finally, look after others. Build an authentic organization to make followers shine. This way you will have long lasting influence, even when you are not longer here. Remember, to become an authentic leader, you don´t need to be a superhero. Instead, shift to the mindset of unsung heroes.